Step 3) After plugins install, there will be dialog box for woocommerce setup. Skip this setup as we are going to use the demo import setup here. You can choose from the 2 demos. You can find demo files here. Step 7) After demo import finish. You need to generate woocommerce required pages. Step 10) Find Install WooCommerce pages and click on Install Pages . That’s it. Step 6) After demo import finish. You need to generate woocommerce required pages. Step 9) Find Install WooCommerce pages and click on Install Pages . That’s it. Note: You might need to set row gutter value to 0 if the columns were not proportionate. You can set gutter value by clicking on Edit Row settings and then under the layout tab of Row Styles section. Soma has 5 custom widgets in free version that you can use in the Site Origin Page Builder. This widget is used to add a single service icon with service heading and small description. Soma has more than 17 custom widgets that you can use in the Site Origin Page Builder. This widget is used to add Headings and subheading in a section. Note: If you don’t see the Custom Fields Section then you need to go to the Screen Options at the Top Right of the page. 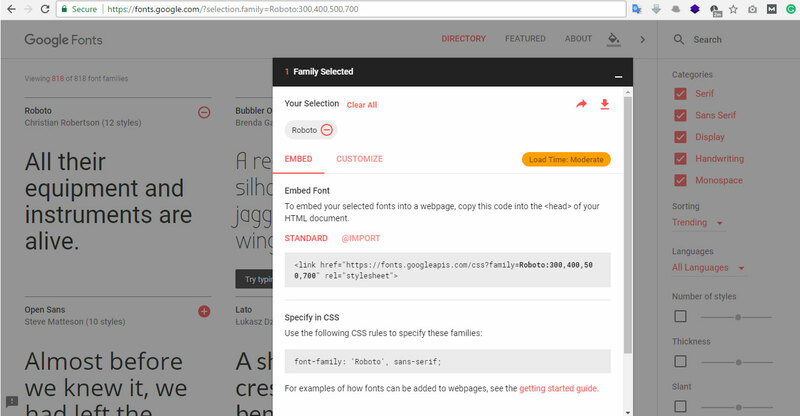 From Screen Option section you can enable Custom Fields in your page. Step 4) Set the map options here. 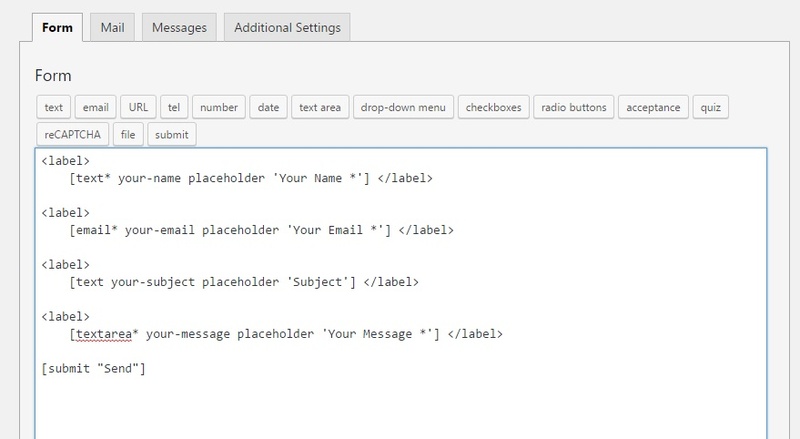 Step 6) Next open your page and paste this shortcode inside a text widget.